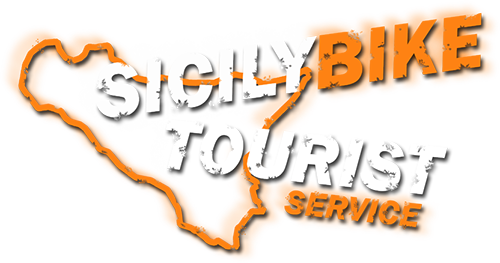 Our tours are all with exclusive reservation. For bookings “on line” is necessary a deposit of 30% by bank transfer. For bookings “last minute” can be enough give contacts and indications “certain” of the accommodation that welcomes you.